MADISON, Wis. – Attorney General Josh Kaul today announced the United States Court of Appeals for the District of Columbia Circuit dismissed the State of Wisconsin from Murray Energy v. EPA, a case challenging an EPA rule regulating emissions of certain hazardous air pollutants, including mercury, from power plants. “Our Department of Justice should be working to protect our environment and our health, not challenging a rule that protects our clean air from hazardous pollutants like mercury,” said Attorney General Kaul. In Murray Energy v. EPA, Wisconsin was one of several other states and organizations challenging an EPA cost-benefit analysis that found regulating certain hazardous air pollutants would be reasonable because the costs of implementing required new technology would not raise the costs of retail electricity prices beyond the range of historical variability. 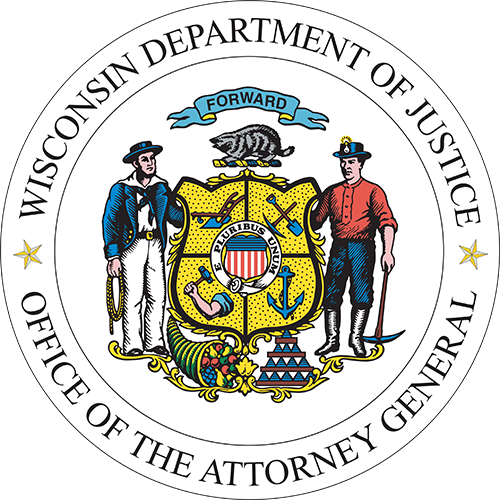 Recently, the Wisconsin Department of Justice filed a motion to dismiss the State of Wisconsin from the action. On April 10, 2019, a federal court dismissed the State from the litigation. As a result the State of Wisconsin is no longer involved in this litigation. The EPA had previously taken the position that they were not required to consider the costs of regulating. The United States Supreme Court held in Michigan v. EPA that, before regulating these pollutants, EPA was required to evaluate costs as well as benefits, to determine whether their regulation is “appropriate and necessary,” as required under the Clean Air Act. Following the Supreme Court’s decision in Michigan, EPA conducted that cost-benefit analysis and concluded that regulating these pollutants was in fact appropriate and necessary. In evaluating costs, EPA found that regulating these pollutants would be reasonable because the costs of implementing required new technology would not raise the costs of retail electricity prices beyond the range of historical variability. As for benefits, EPA concluded that the “co-benefits” of regulation would be significant. In particular, the agency found that, aside from the public health benefits of regulating mercury emissions, implementing the technology to reduce these pollutants would also result in between $30–90 billion in public health benefits relating to reductions in other pollutants, by operation of the same technologies. Multiple states, previously including Wisconsin, challenged those cost-benefit findings. Following the filing of that challenge, EPA has now proposed new rules withdrawing the previous rule regulating these pollutants, and finding that it is not appropriate and necessary to regulate those hazardous air pollutants.